In many countries, the opportunity to study abroad at the high school level is one of the most misunderstood ideas on today`s educational landscape. CS Educacional works with highly motivated students and families to educate them on the realities of studying abroad and present them with opportunities to gain admission into some of the most elite schools in North America. CS Educacional`s clients don`t want to pick their future of a list on a piece of paper, they want an elite, high level experience that meets their academic, extra curricular (sports, art, music, etc) and budgetary needs, and immerses them in a supportive environment dedicated to their success and personal growth. Click here for 21 questions every family should ask before choosing a service provider to send their child abroad. Athlete? Musician? Have a passion?Click hereto tell us more and click here to learn more about our customized offerings for students with extra curricular goals. Our service doesn`t need to stop after placement in the school in made, so the student`s first day of school isn`t the last time the student and family hears from us, it is the beginning of a relationship that supports our clients in pursuit of their greatest dreams. Our approach ensures that timelines are maintained, objectives are met, and that communication between family, student and school is consistent and seamless. 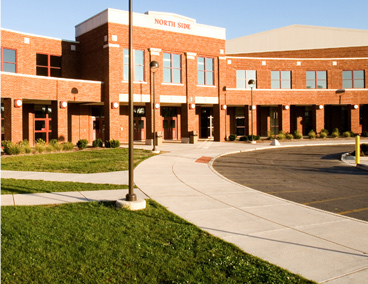 Often times, young people use high school in North America as a spring board to academic, athletic and artistic opportunities in North American Colleges. CS Educacional specializes in creating these kinds of opportunities and offers the expertise and long term service necessary to create success for our clients. [AnythingPopup id=”1″] to tell us more about your goals and dreams and see how we can help.